The premiere Swim Fashion Show of the Caribbean, Anguilla Swim Week! Flaunting the islands’ exotic attributes from the seasoned and vibrant new designers around! Anguilla Swim Week is the brain child of Janay Reymond, founder of FeelO’je swimsuits. 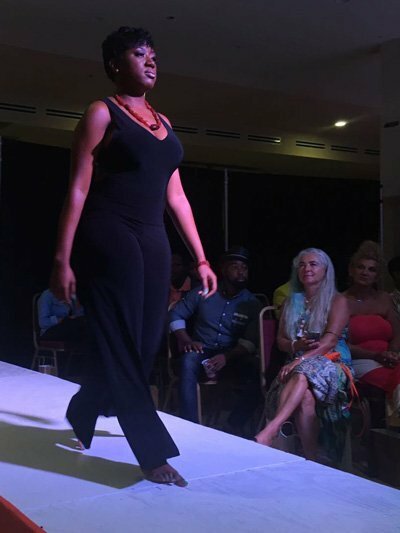 Janay, along with her supportive team arranged a magnificent two nights and one day event; a gala, a fashion show and a beach party. Well, from the looks of it, a bevy of people were there from the beginning to the end! A success it was. But, with an appearance made by Samatha Samuel of New York/New Jersey, Neptalie Nicholas, Anella Persaud, T Barnes, Theocris of Anguilla, Yerdi Fleming of Anguilla, FeelO’je of Anguilla and many more; how could they have missed it?! This is definitely another opportunity to put Anguilla on the map! 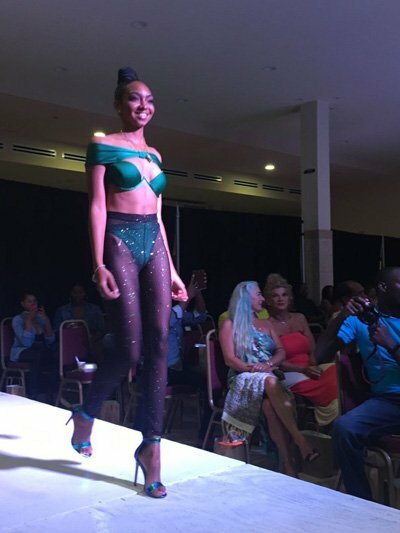 From the very first night, the Gala; being amongst islanders and international models and of course, some of Anguilla’s best! Models strutted dressed in a variety of swimwear and resort wear. Oh, and even bridal wear! All the models looked very comfortable and prepared as they glowed and shun. And, her ‘brother’ Dj Jeanie did nothing less but set the right mood for the events just for her! Transitioning from genre to genre, complementing the outfits being modelled. Furthermore, this year marks Janay’s 10th anniversary of designing! It was only right to expand her work into something bigger and building more connections with persons. Can you believe that with all being said, Janay didn’t much being on stage? Despite all the praise, she remained humble through it all. Janay exclaimed that she intends to better this event in the following years. She brought in international models this year, God knows who she’ll bring in for the next!